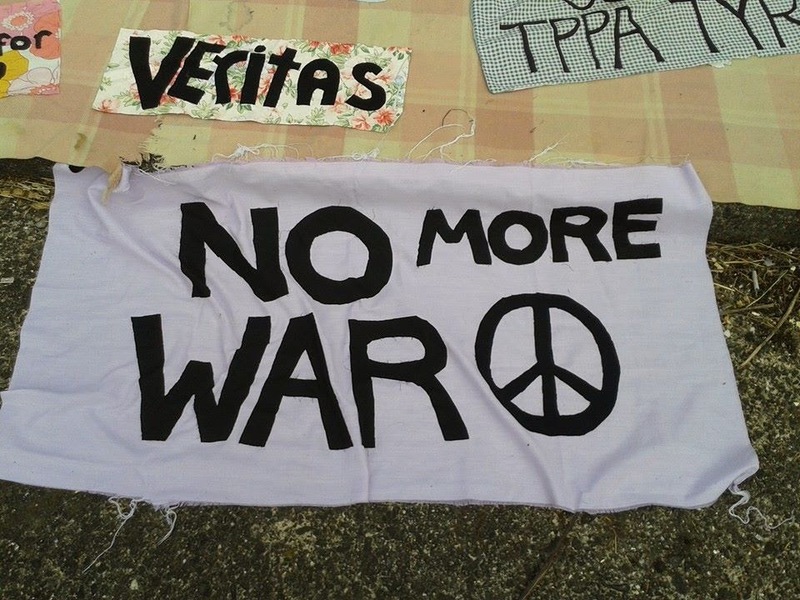 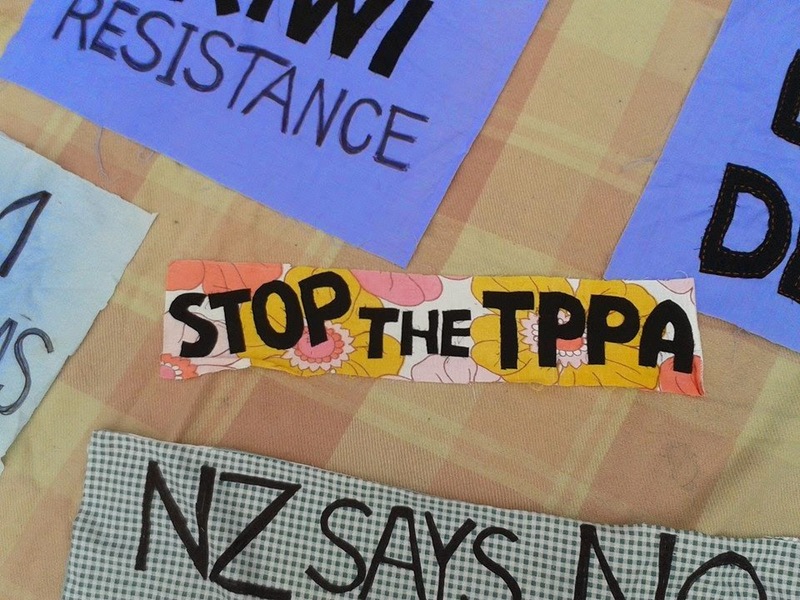 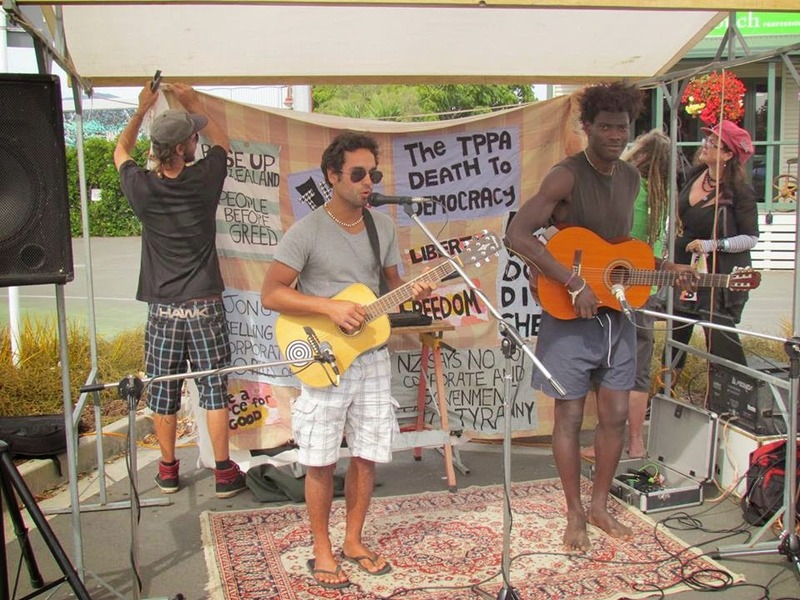 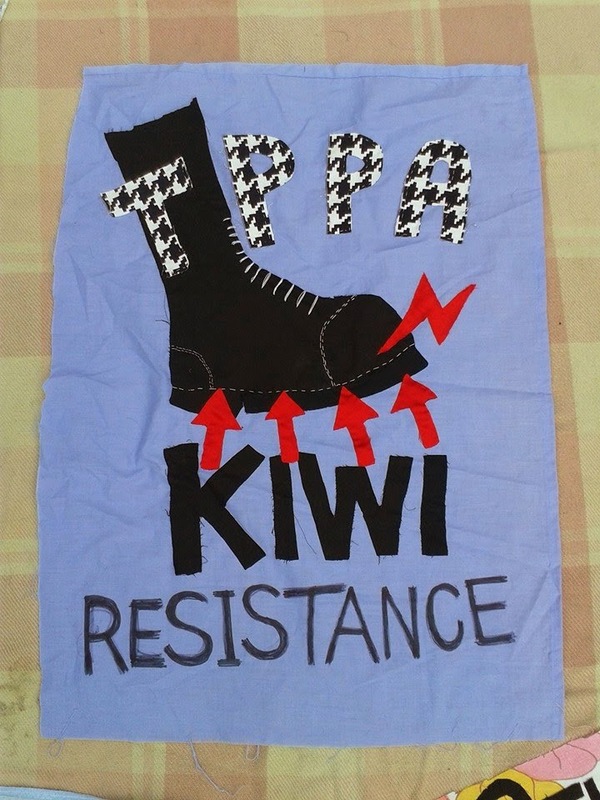 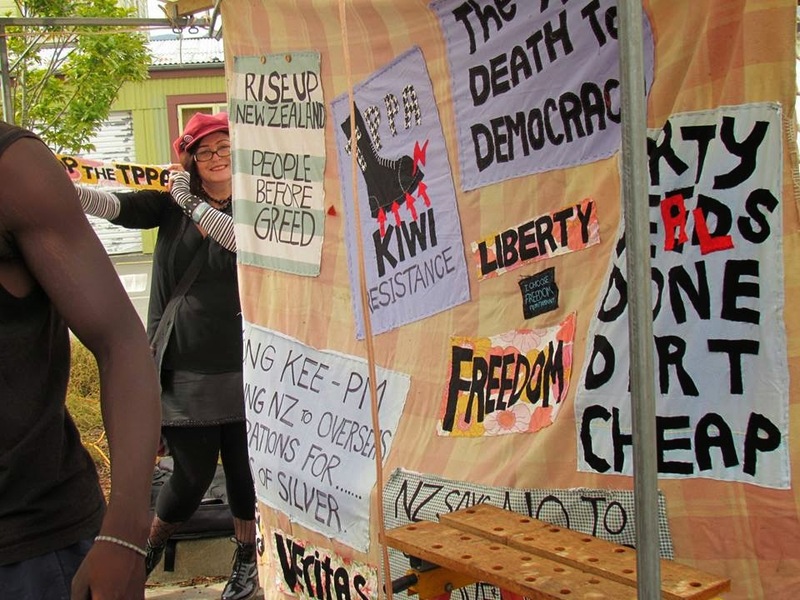 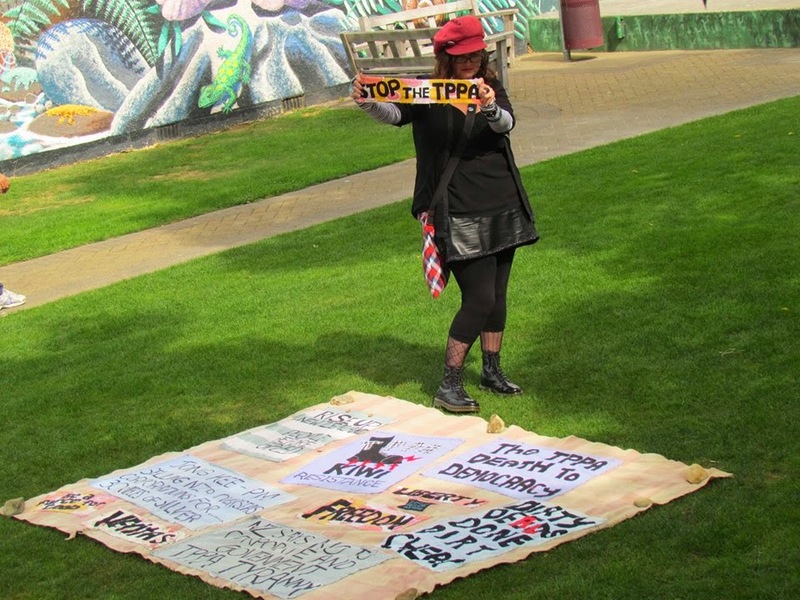 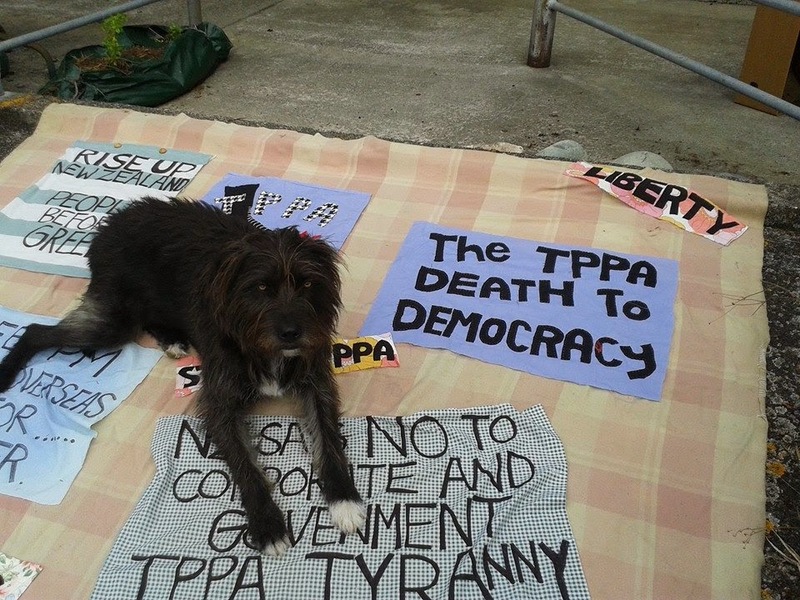 NATIONWIDE DAY OF ACTION AGAINST THE TPPA!!! 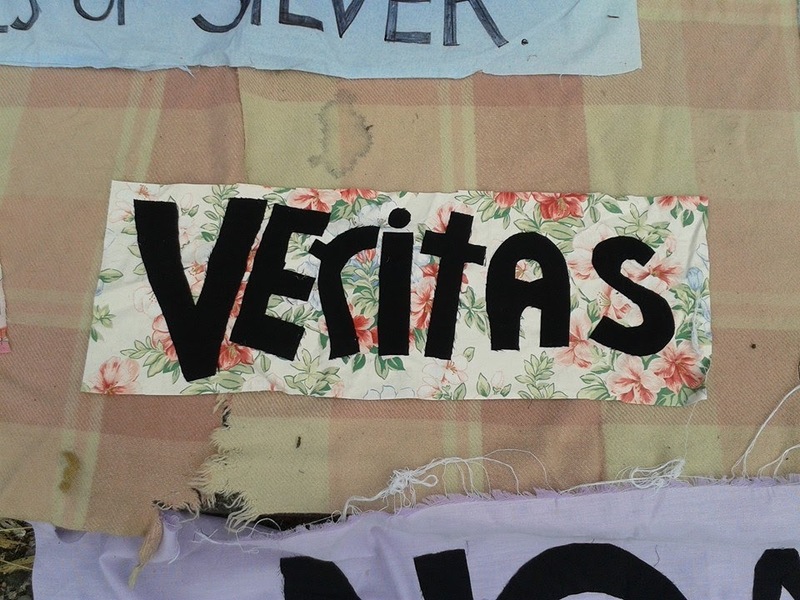 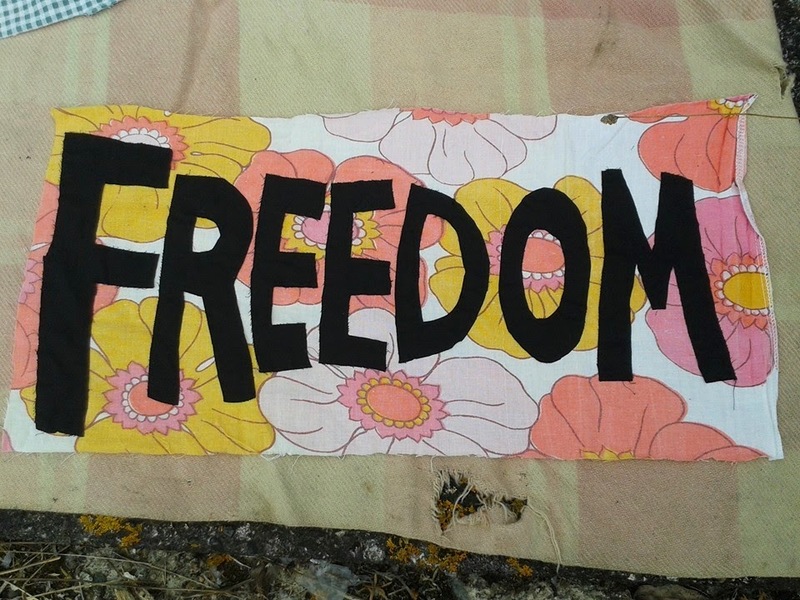 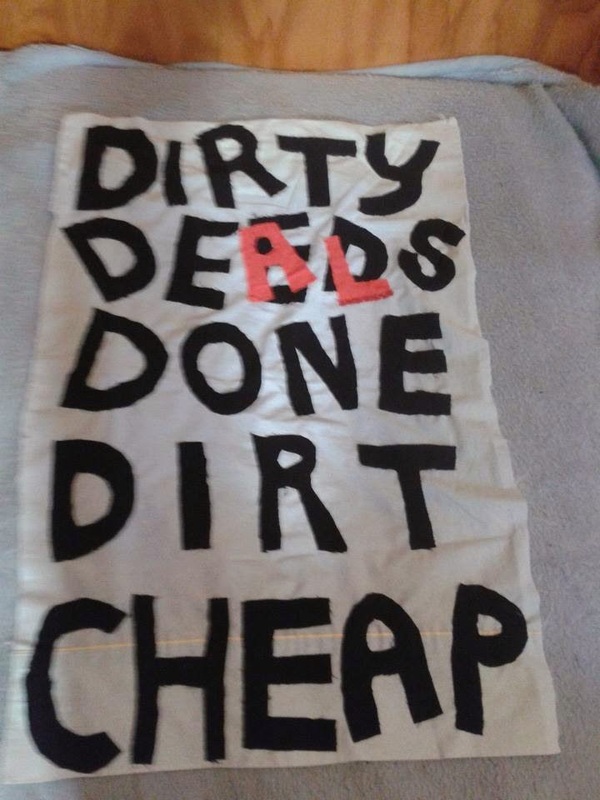 New craftivist member Lullaby Black and her dog Jake have made these wonderful banners for tomorrows protest, we want to make a call out for other such protest banners to be made to put on our city, town and village streets. 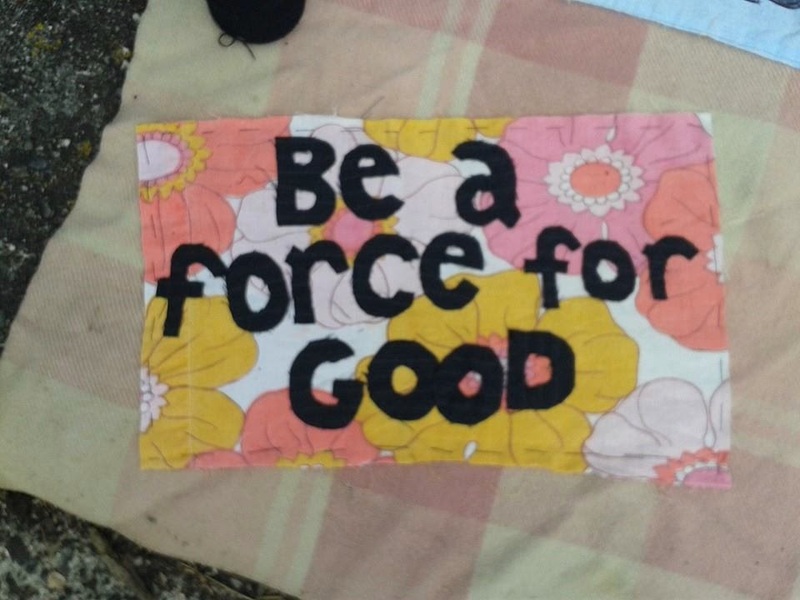 Props to Lullaby getting the band to put up the blanket.